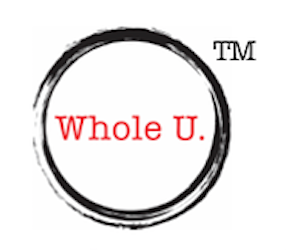 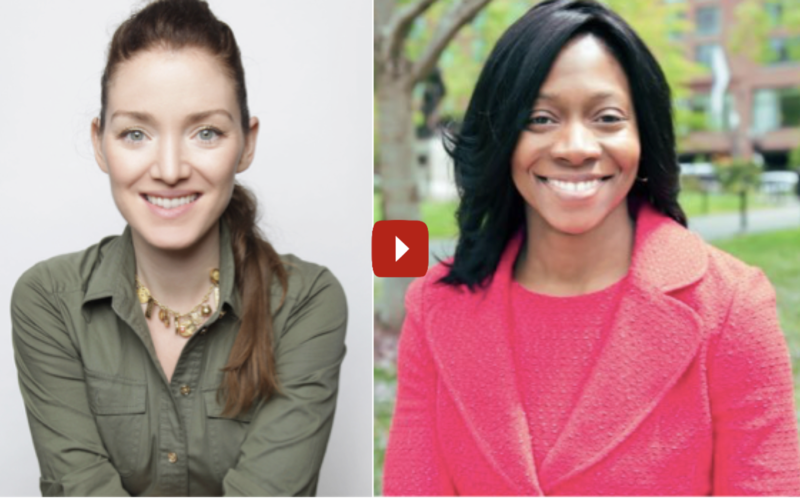 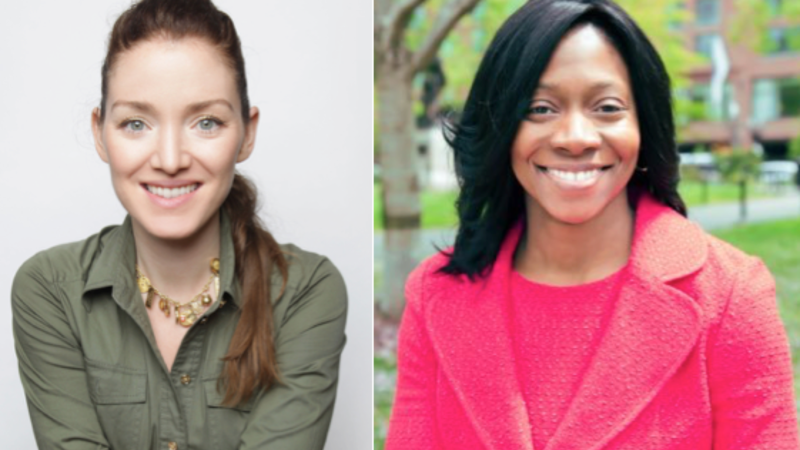 In this episode of Whole U. TV, Dr. Fatima Cody Stanford describes why weight management can be even MORE difficult than we think . . .